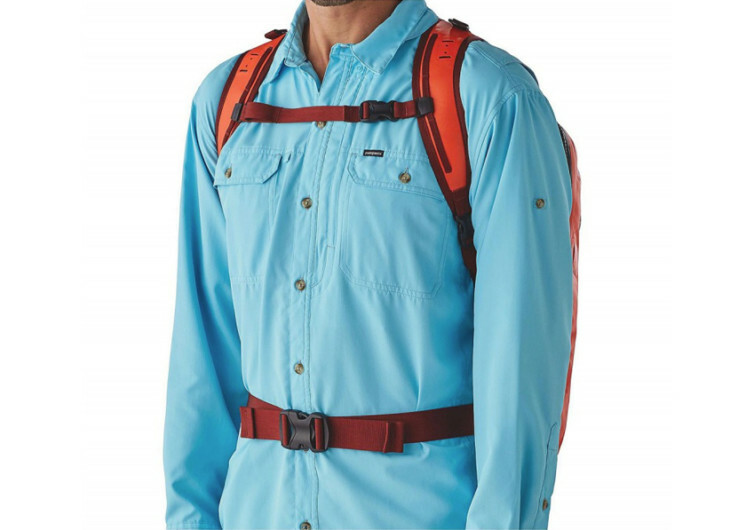 Drawing its inspiration from the highly diverse region of Patagonia, the Stormfront Waterproof Pack is as tough and durable as this part of the planet. It’s built for the toughest conditions; a perfect companion for equally rugged daredevils out to conquer some of the planet’s last-known frontiers. You’ll never get anything tougher and more resilient than a Stormfront on your back. 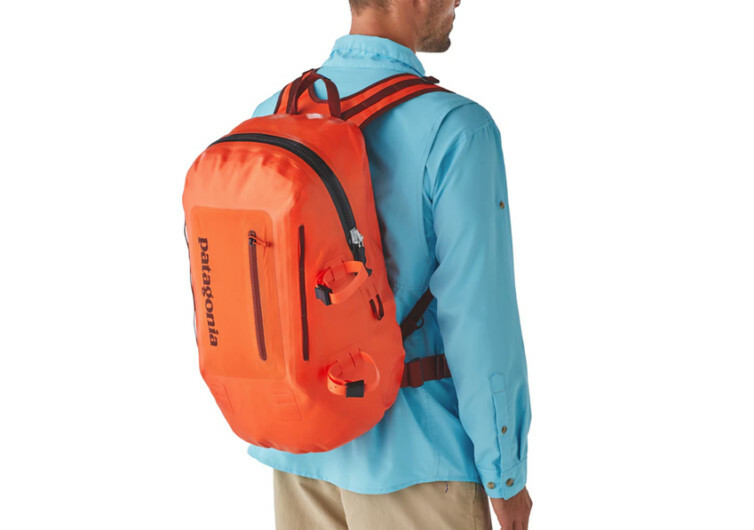 Made of high grade 800 denier nylon weighing only a measly 11.7 ounces and coming with a single-sided TPU coating, the Stormfront promises to deliver exceptional weatherproofing. Whether scaling the highest peaks of the Andes, traversing the fertile lands of the Argentine Pampas, going through the Magellanic Steppe of Patagonia, or even crossing the Barrancas, the Stormfront will never give up on you. 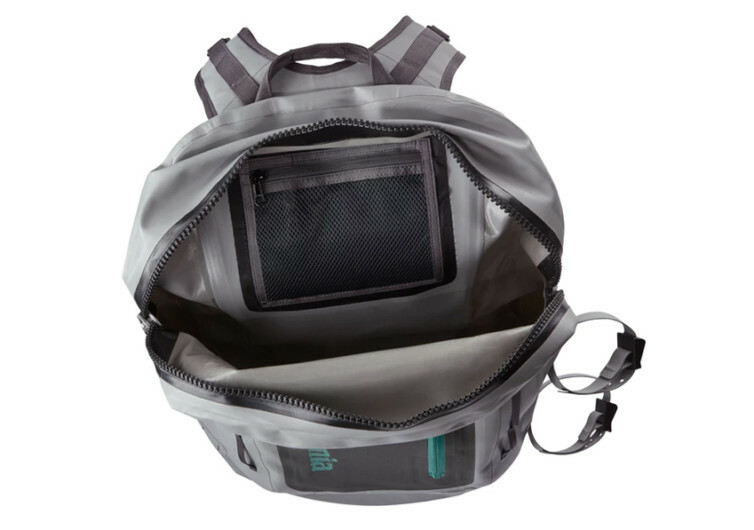 Its welded construction, as well as the use of waterproof zipper closures, adds to the weather resistance of its TPU-coated 100% nylon fabric. You could very well take it on your whitewater rafting expedition, explore a cave behind a cascading waterfall, or just about anything where water is a major element to contend with. The Stormfront protects whatever it is you want to keep dry. Pack your things inside its 30-liter spacious main compartment and you’ll never have to worry about running out of fresh clothes to wear. There’s plenty of room for your electronic gears, too. Have the peace of mind putting your 15-inch laptop inside or even your precious semi-pro or full frame DSLR in its hefty compartment. 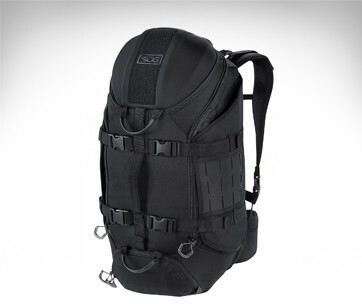 Its padded compartment plus the water-sealing protection of its zipper closure will keep everything inside safe and dry. 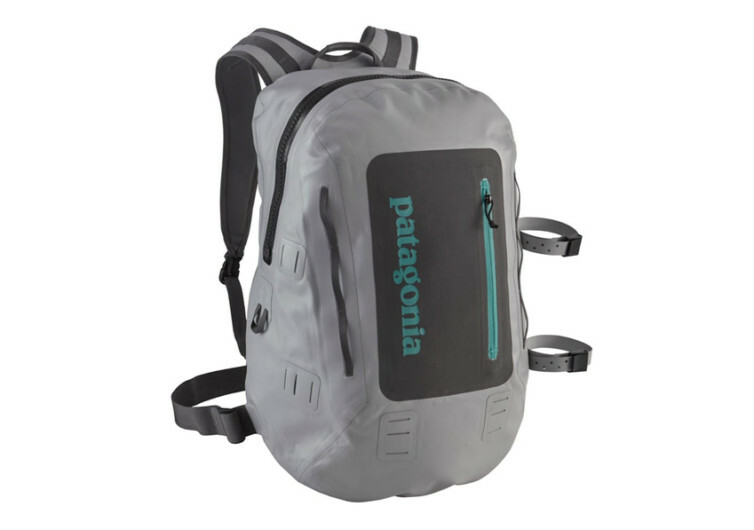 Patagonia backpack is built for the toughest environment, that’s true. But it also doesn’t forget user comfort. 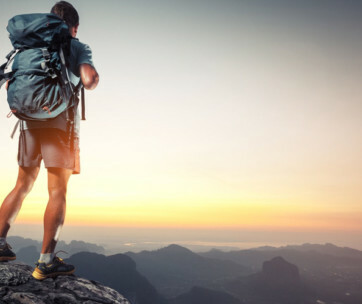 The way in which it is designed makes for a great and comfy trek without ever straining your back regardless of how heavy your load is or how far your trek can be. 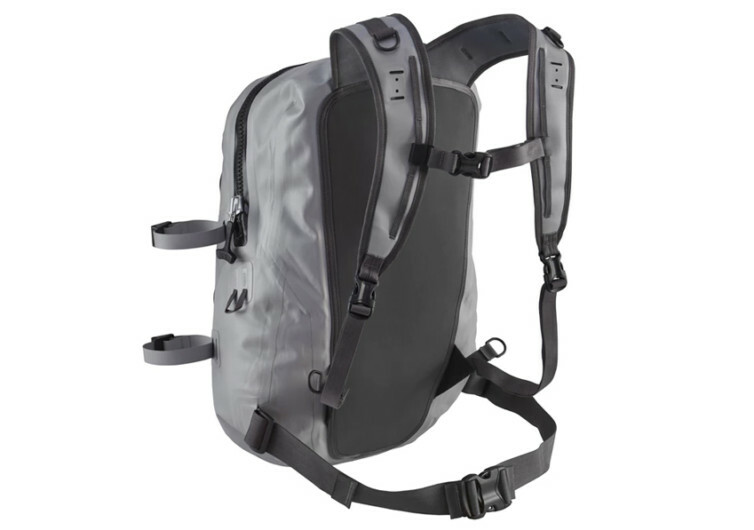 Adding to the comfort of the Stormfront is a fully ergonomic back panel complete with fully adjustable shoulder harness. 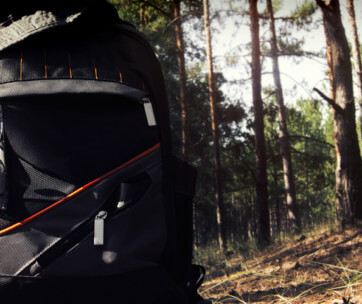 Sure, it’s not as comfy as the king-sized mattress on a 5-star hotel, but it sure can qualify as one of the most comfortable backpack systems you’ll ever get.